The purchase of 3C Deutschland GmbH by the international financial services provider means insurers can now have the entire claims process managed from a single source, in an automated and digital process. This not only saves a great deal of time, but also effort and costs. When a customer makes a claim, this entails significant processing for insurers. The industry is therefore relying on the highest possible level of process automation. In RiskShield 360° by Arvato Financial Solutions, such a highly automated solution for verifying claims is long-established. It is mainly used in motor vehicle claims to identify fraud patterns and to quickly manage claims in accordance with a clear risk profile. Following successful verification, the insurer then commissions different service providers for the rectification and settlement of the loss. 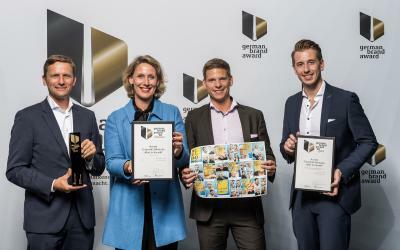 Trusted partner for this is 3C Deutschland GmbH, which specializes in the automation of claims processes. Through a modern and user-friendly portal, the 3C solutions quickly and easily manage processes. As an innovative technology partner and outsourcing service provider, the company with its sites in Heilbronn and Erfurt specializes in the flexible and individual management, quality management and monitoring and controlling of claims processes. With the purchase of 3C by the Bertelsmann subsidiary, not only will the outstanding expertise of the two companies be combined, but the digital and automated technologies will also be merged. 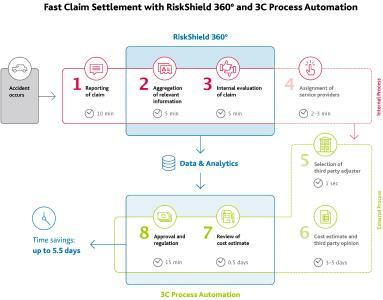 “Combining RiskShield 360° and the 3C solutions allows us to offer a fully automated and digitalized claims management process on the insurance market first of all, from a single source, at the highest level of quality and with outstanding benefits for insurers and policyholders. Without our solutions, the processing of claims settlement takes up to six days, and we will now need five to ten minutes in the best case,” says Kai Kalchthaler, Executive Vice President Risk Management DACH at Arvato Financial Solutions. Dietmar Hartinger decided to sell as part of a succession plan. The continuity and the empirical knowledge of the business model is also maintained with 3C co-founder Uwe Mengs, who along with the long-standing risk management insurance specialists from Arvato Financial Solutions Björn Hinrichs and Thorsten Haag will form the new management team. Together they will bring together the previously separate strands and provide customers with the first fully automated digital claims management process and outstanding expertise in the insurance industry. Rund 10.000 Mitarbeiterinnen und Mitarbeiter bieten in 22 Ländern mit starker Präsenz in Europa, Amerika und Asien flexible Komplettlösungen für ein effizientes, internationales Management von Kundenbeziehungen und Zahlungsflüssen. 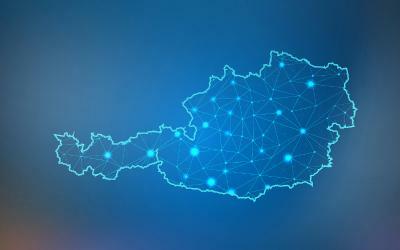 Arvato Financial Solutions steht für professionelle Outsourcing-Dienstleistungen (Finance BPO) rund um den Zahlungsfluss in allen Phasen des Kundenlebenszyklus – vom Risikomanagement über Rechnungsstellung, Debitorenmanagement, Verkauf von Forderungen und bis zum Inkasso. Dabei steht die Minimierung von Ausfallquoten in der Geschäftsanbahnung und während des Beitreibungsprozesses im Fokus. Zu unseren Leistungen gehört deshalb auch die Optimierung der Zahlartenauswahl über Ländergrenzen hinweg.